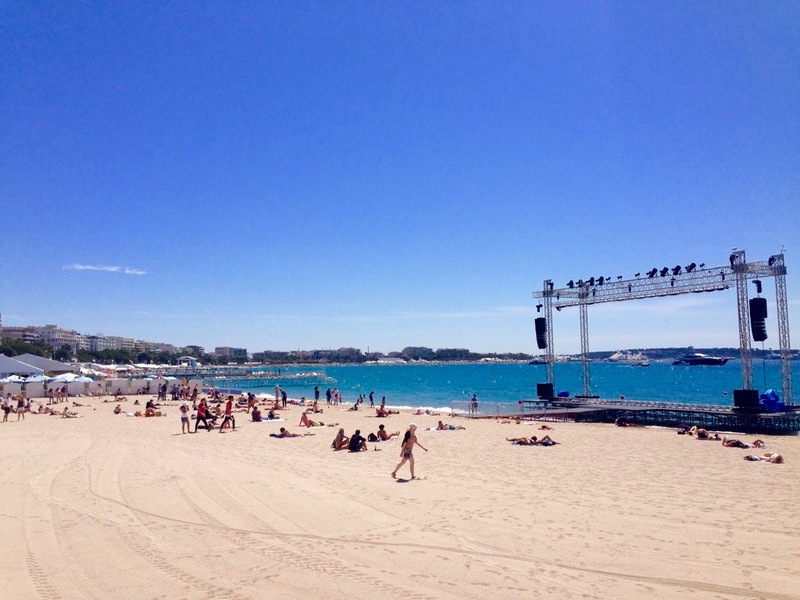 *Tip: if you want to visit Nice at the time of these events, make sure to book accommodations early and try to avoid weekends. The price per night nearly tripled from Thursday to Friday! 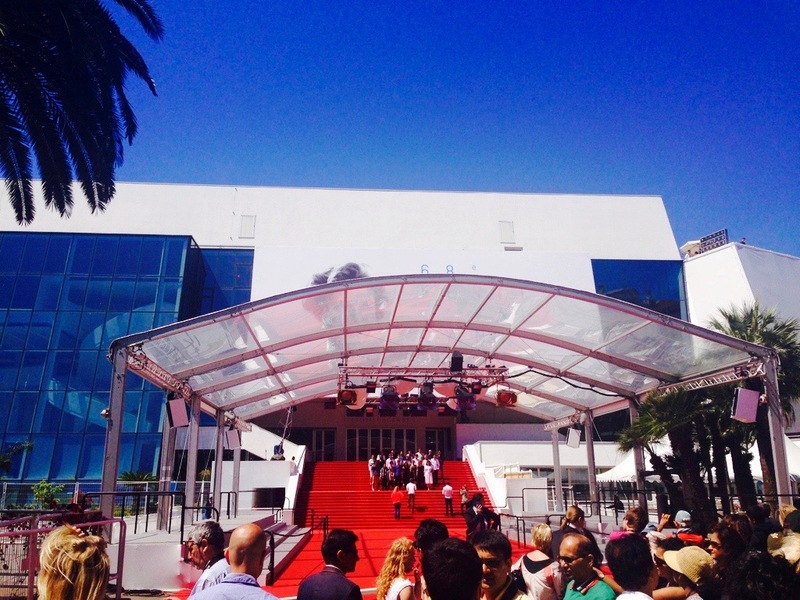 Being at the Cannes Film Festival was definitely the closest I’ll ever get to a real red carpet so I tried to soak it all in. Though we didn’t catch a glimpse of any celebrities we recognized, seeing paparazzi perched atop ladders and running from hotel to hotel with their foot long camera lenses was an experience in itself. 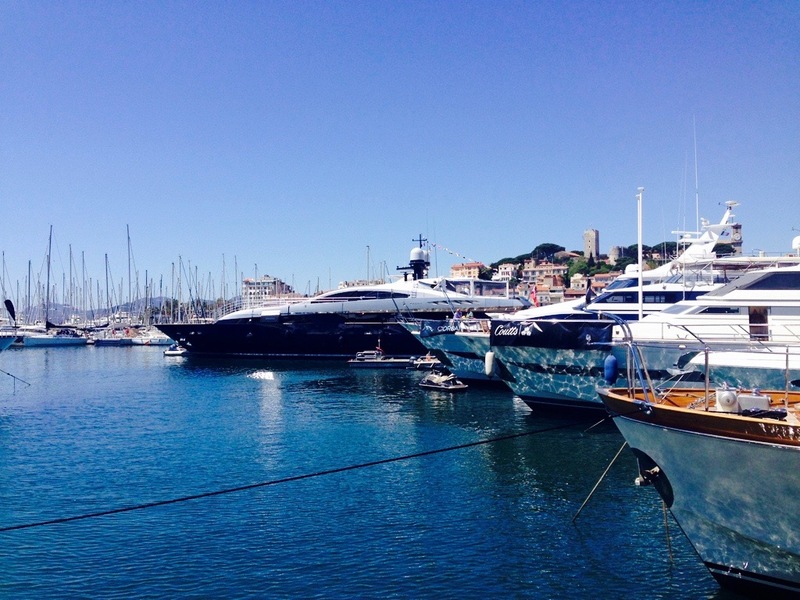 My favourite part of being at the festival was walking along the docks and admiring the exquisite yachts that had arrived from places like the Cayman Islands and Portugal. Not only did they have their own hard-working cleaning crews, they were also equipped with must have items like baskets of monogrammed slippers for guests. We took a break from the crowds to relax on the beach, peek into the designer boutiques, and grab a snack in the market area. Somewhat surprisingly, the city also offered many affordable restaurants, cafes and shops. A highlight was walking through the Musée de la Castre art museum, which was located in an old castle on a hill with a beautiful view of the city. 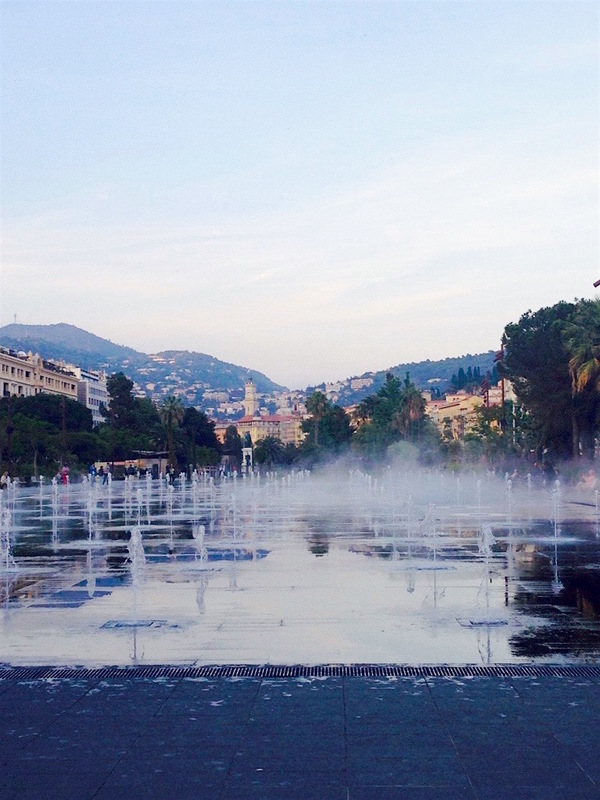 Our day trip to Monaco was filled with unexpected sights and sounds. 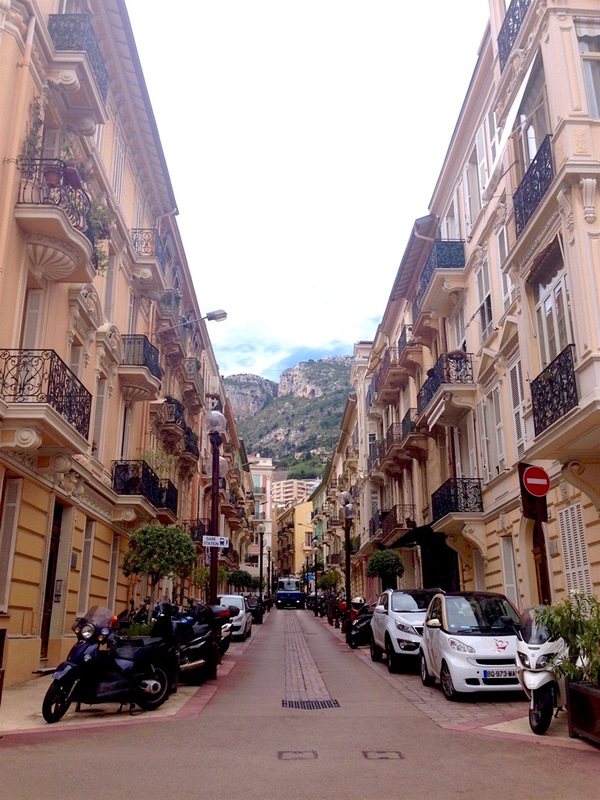 Since it was the start of the Grand Prix, many of the main streets were sectioned off as part of the racetrack, including the Avenue de Monte-Carlo, which passes in front of the elegant casino complex. Unfortunately, large boards had been put up all over the city to block pedestrians from watching the ticketed events. 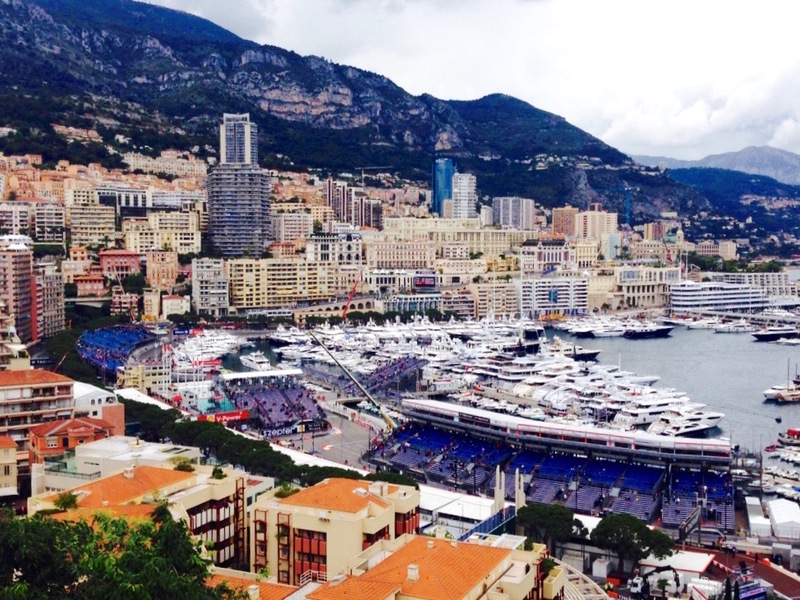 Though Tara and I opted not to buy tickets, we still managed to find a great spot to watch some of the practice laps on our way up to Le Palais des Princes de Monaco. 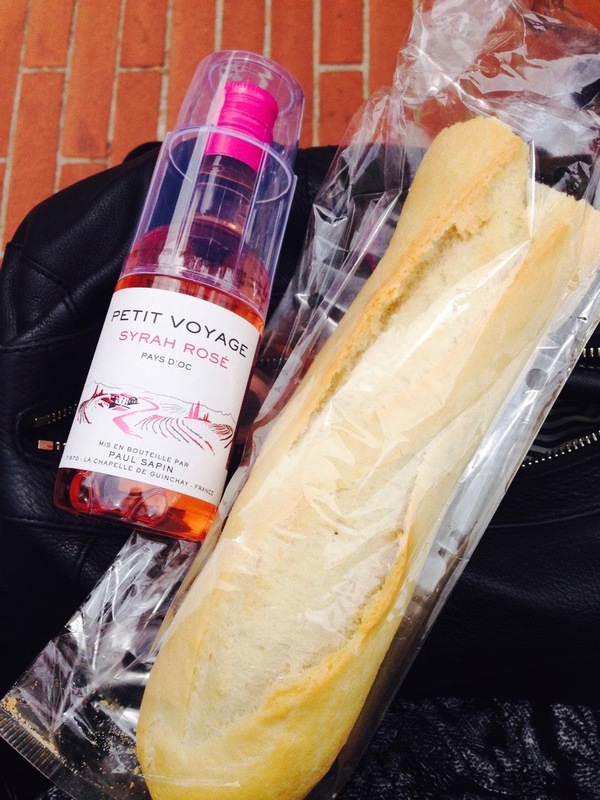 Despite the rainy weather, we were quite content sitting under our umbrellas looking over yacht-filled Port Hercule, eating a fresh panino and sipping (portable) rosé wine with the sound of racecar engines roaring in the background. 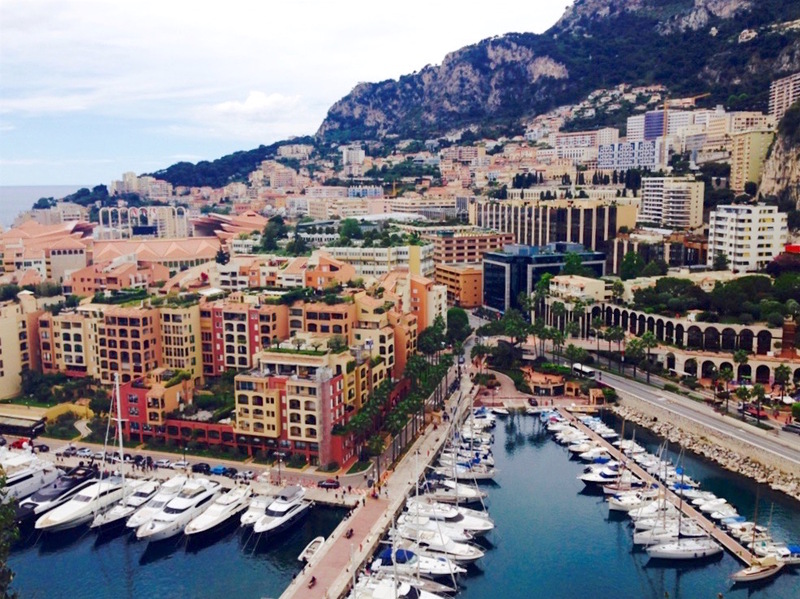 Monaco is the perfect place for a day trip, but if you’re not an avid Formula 1 fan, I would probably recommend scheduling your visit for another time so you can leisurely stroll through the cobblestone streets, enjoy a ritzy meal at the classic Café du Paris and take in the gorgeous scenery. 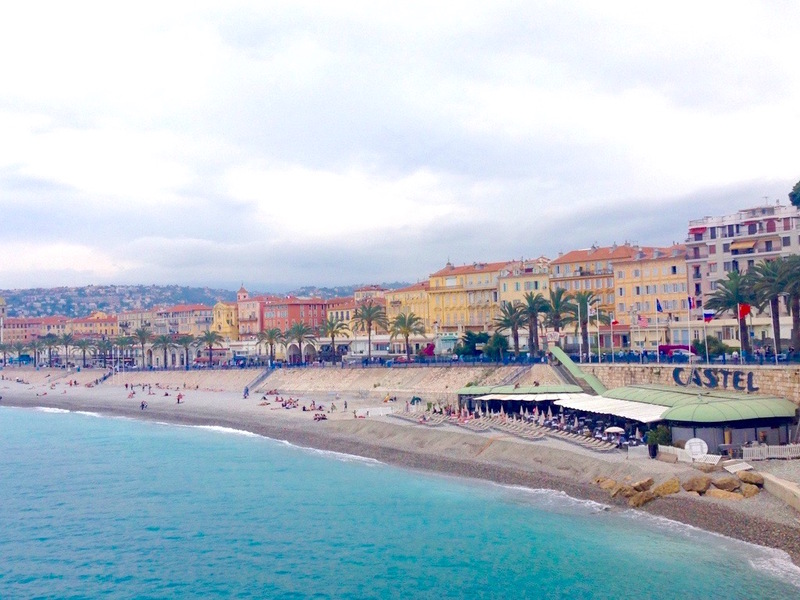 Our few evenings in Nice were spent hopping in and out of stores along Avenue Jean Medecin, enjoying delicious meals at local restaurants and dancing off the extra calories to live music at Wayne’s Bar. 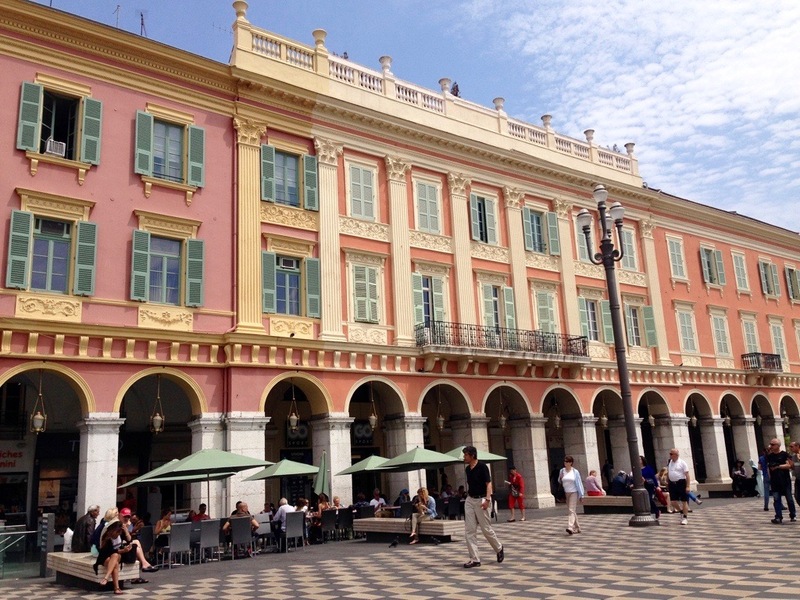 When it came to choosing restaurants, I was disappointed but not at all surprised to find that my favourite spot in old Nice, Chez Palmyere, was fully booked. 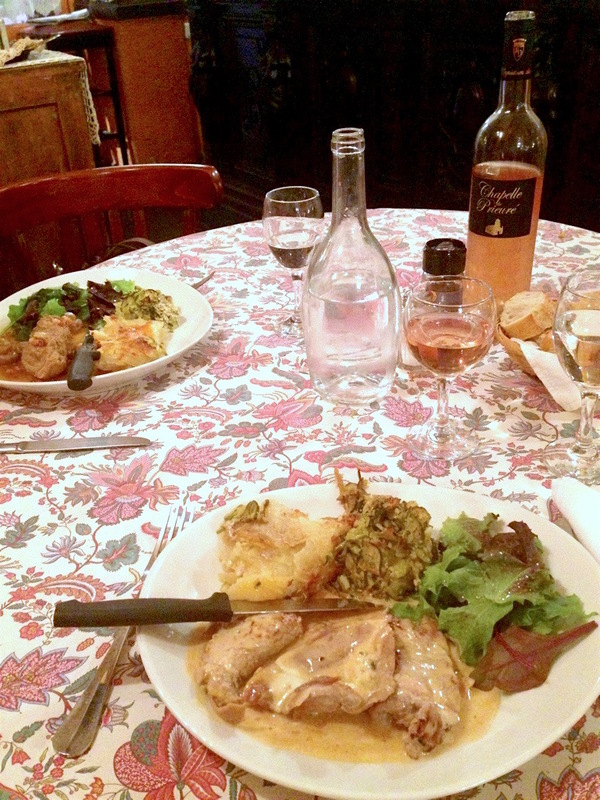 But with a bit of help from Trip Advisor, we found ourselves devouring an incredible dinner at another small family-owned restaurant, Le Démodé, just down the street. 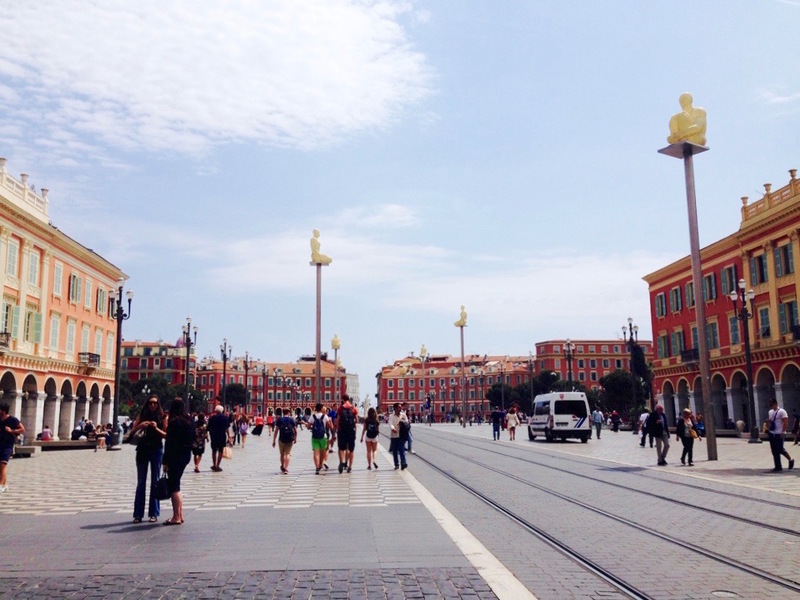 Nice is well-situated for taking short trips by bus or train to nearby French towns or into Italy. Even if you’d rather stay put, Nice offers accommodations for all price ranges with fantastic shopping, food, entertainment and sightseeing all within walking distance. If this post hasn’t convinced you to pack your bags, have a look at Madeline’s earlier posts from our first visit, linked here.